308 Shelikof Street, Kodiak, AK.| MLS# 19-754 | RE/MAX of Kodiak - Alaska Real Estate - "Honesty & Integrity...It's That Simple!" 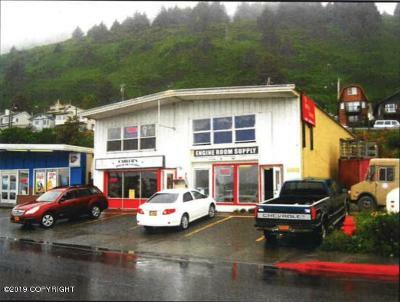 Incredible business and investment opportunity in Downtown Kodiak! Breakwater Building containing 5 income producing rental units, approximately 5,600 sqft. 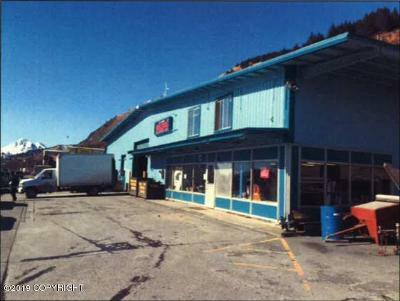 And Arc N Spark Welding with shop and retail space and all inventory included. Owners open to training new owners.